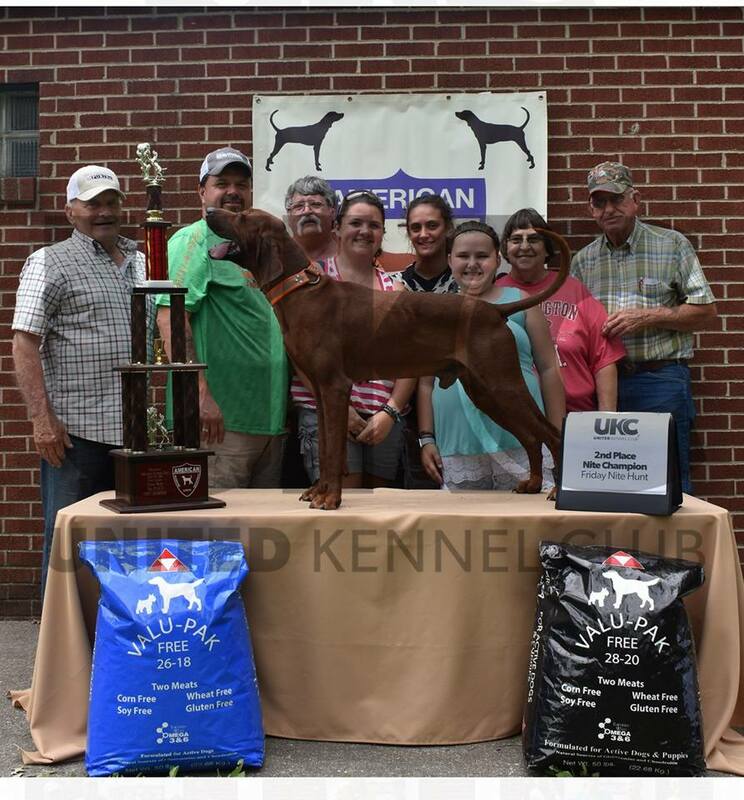 Apache turned in to a nice consistent winner all over the country. 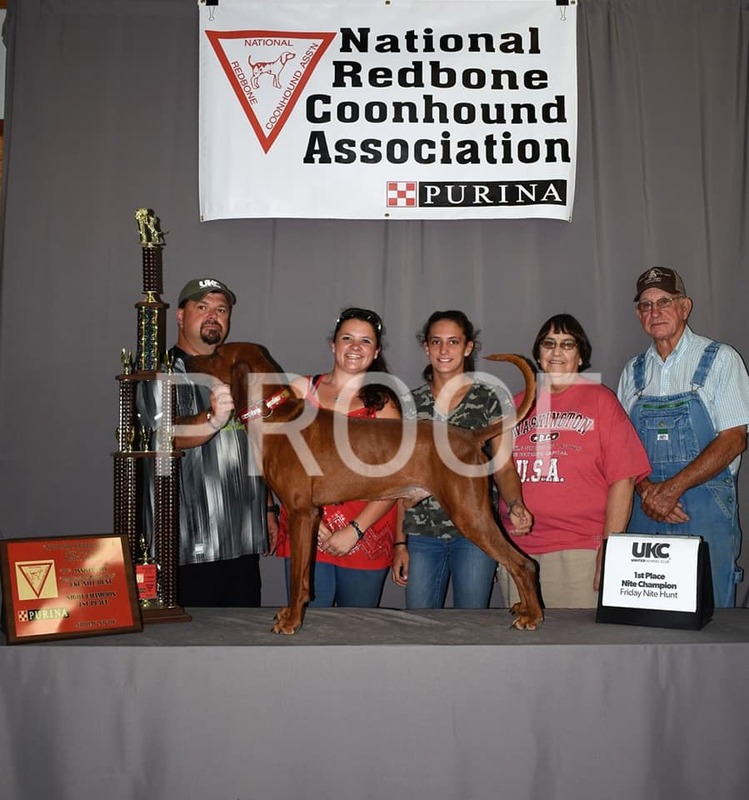 We are very blessed to have bred raised and trained him. 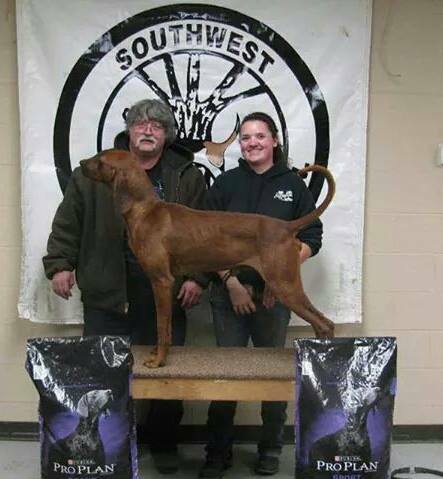 He is 25 1/2 inches at the shoulders and is about 65 lbs in hunting condition. 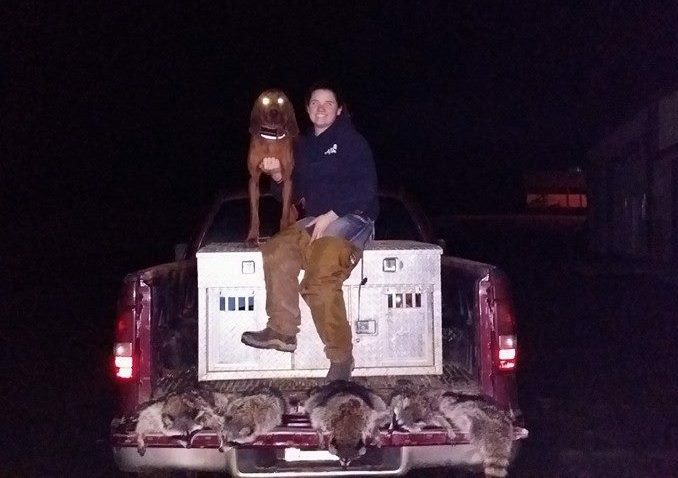 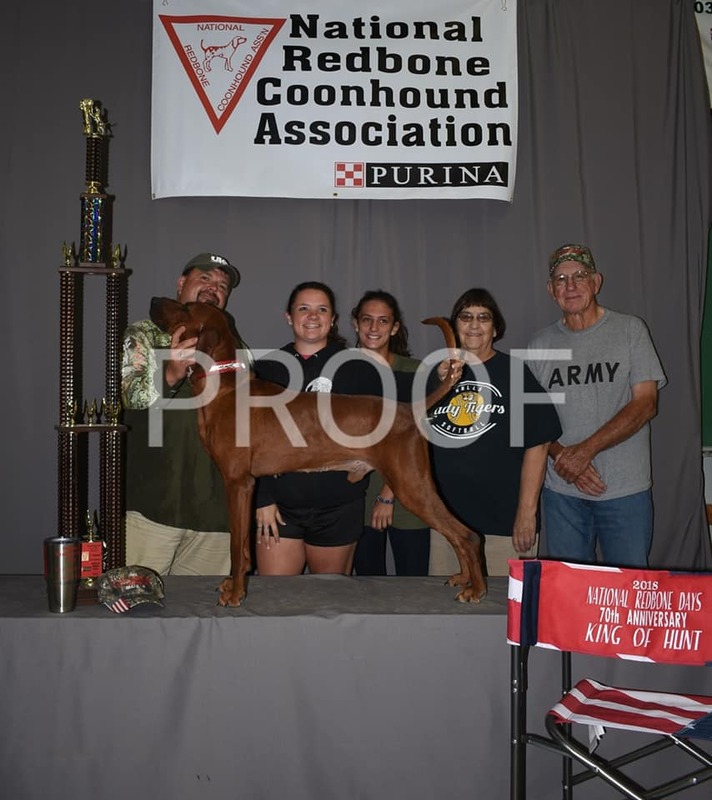 Apache is the REAL DEAL COONDOG! 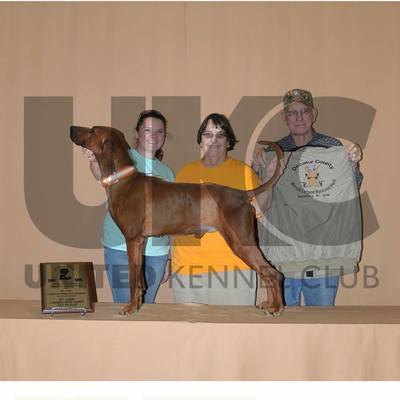 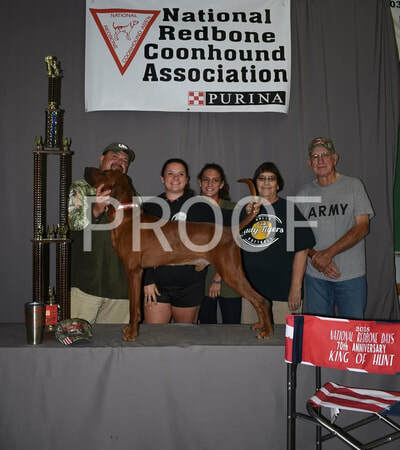 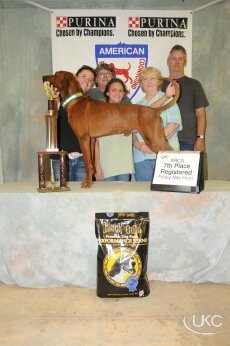 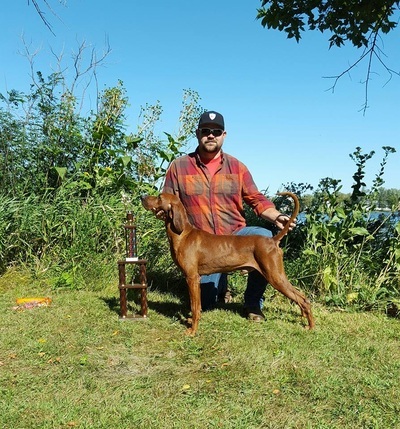 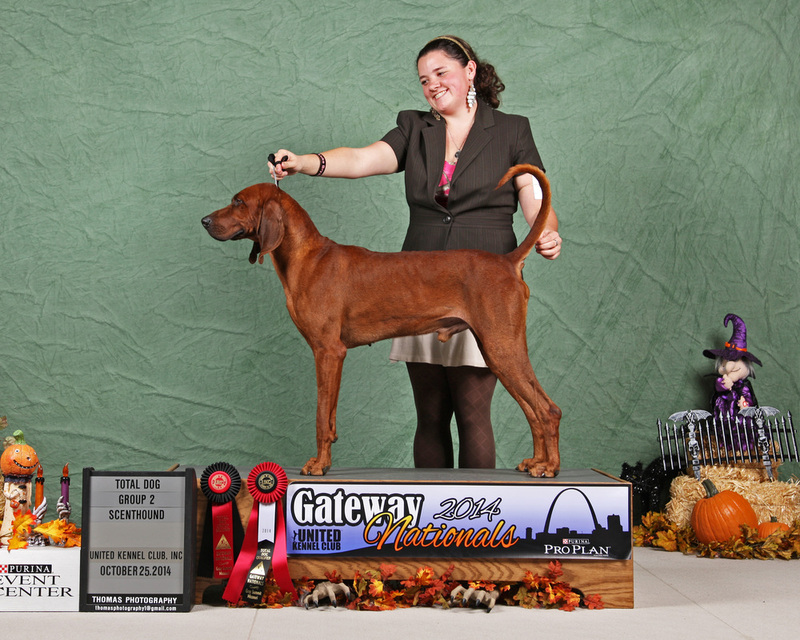 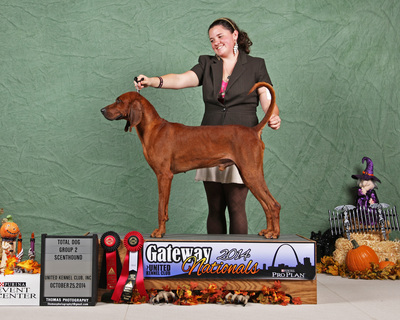 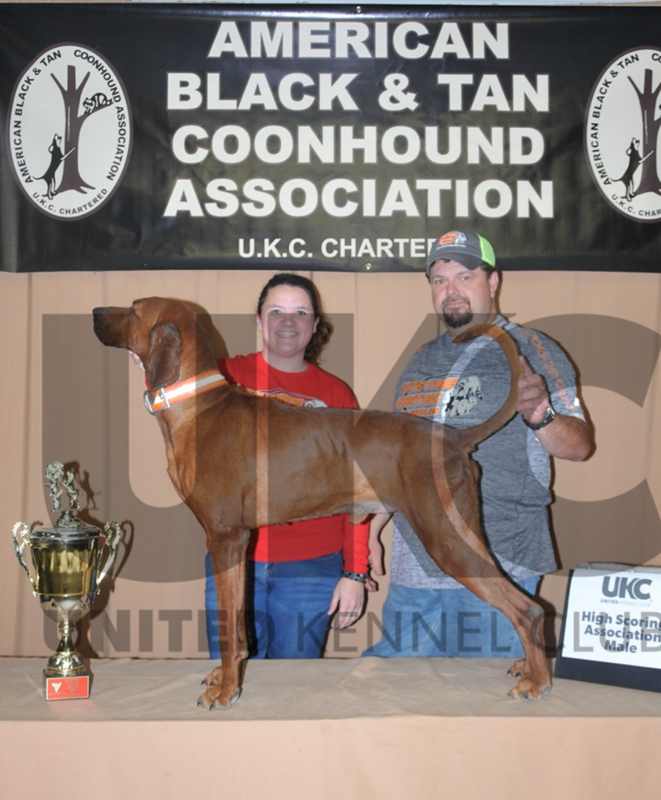 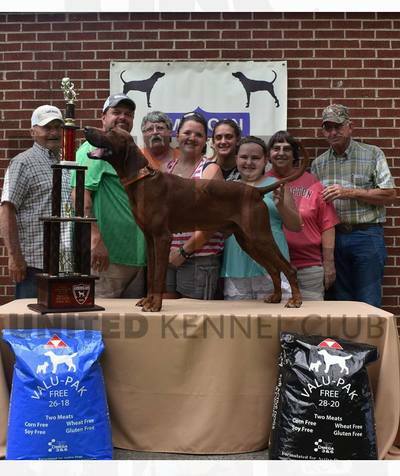 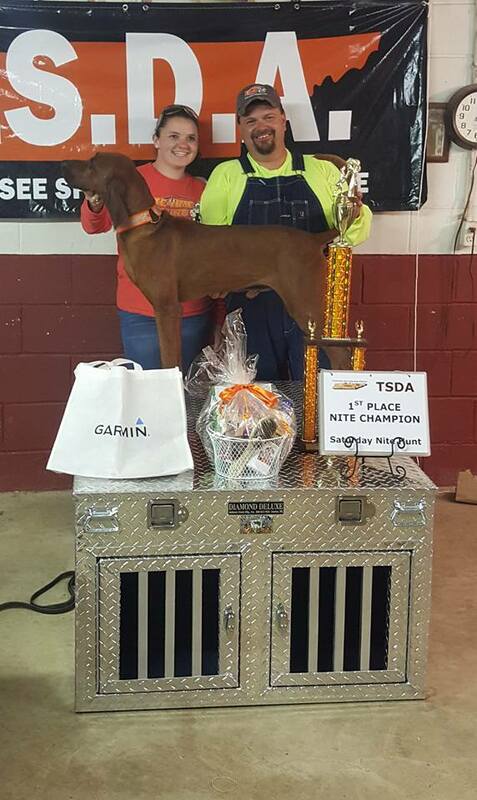 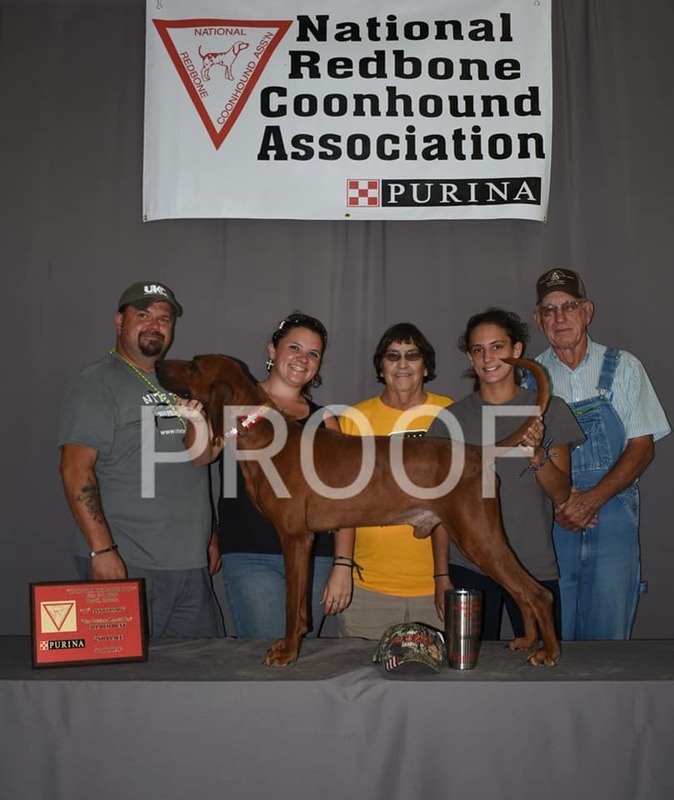 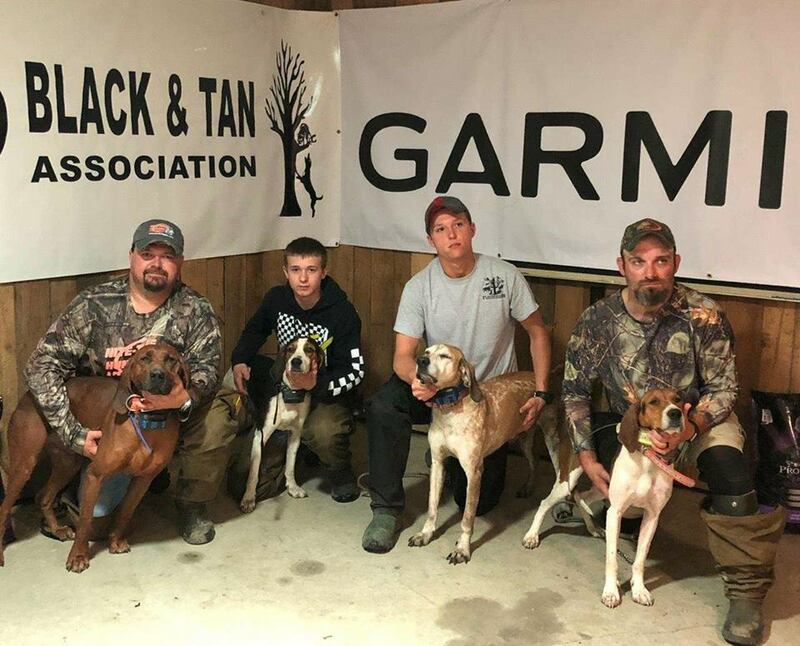 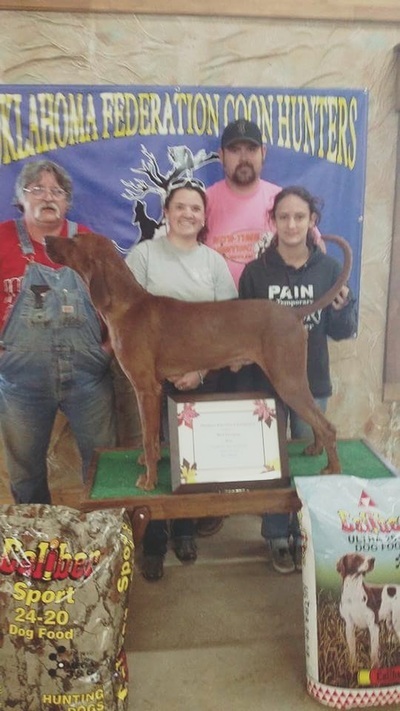 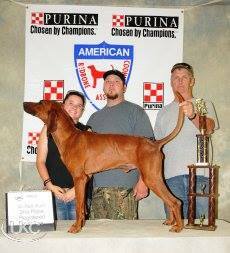 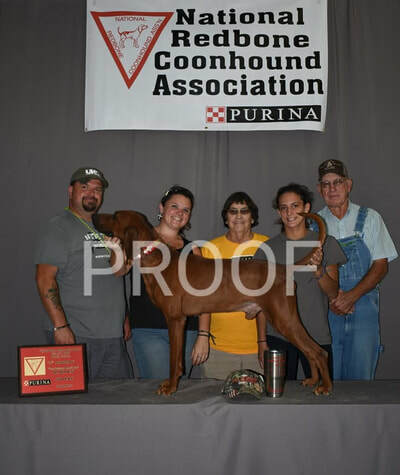 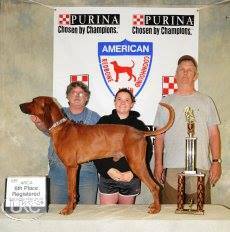 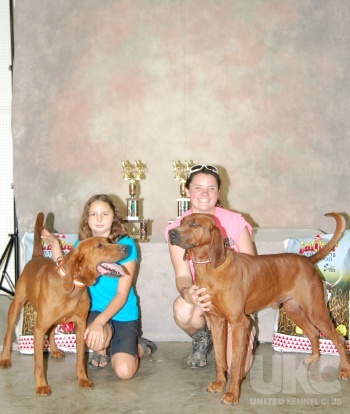 He has exactly what we want in a hound in the woods.. Apache has proven himself all over the United states, Apache went from Open to GRNITECH in ALL major events. 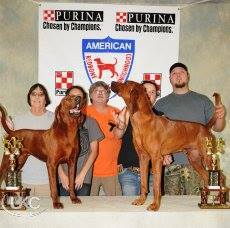 NOT many can say this about their dogs!! 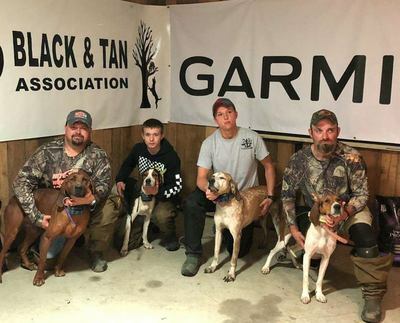 8 different states 8 different handlers. We want to thank everyone that has taken the time to help us promote him!